"5th Element" is a custom blend of 5 of the most beneficial essential oils on the market including; Cinnamon, Clove, Lemon, Eucalyptus, & Rosemary together they create one of the most amazing, most versatile, essential oils on the market. 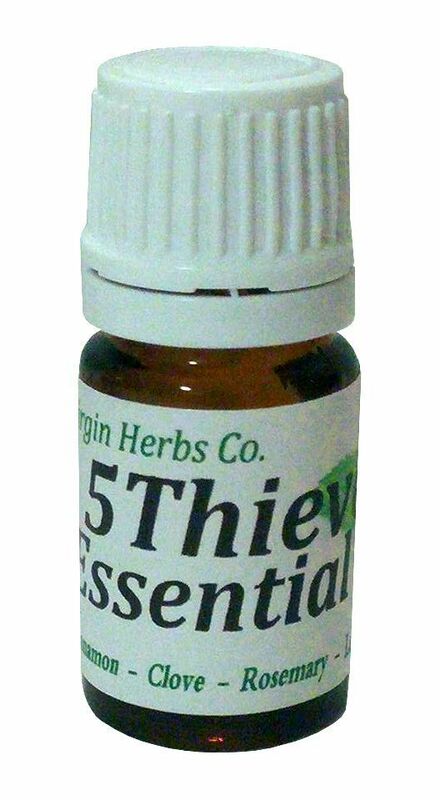 This is a Therapeutic Essential Oil and has hundreds of practical used from everything from fighting intestinal issues to soothing tooth pain to cleaning your house to protect against virus'. 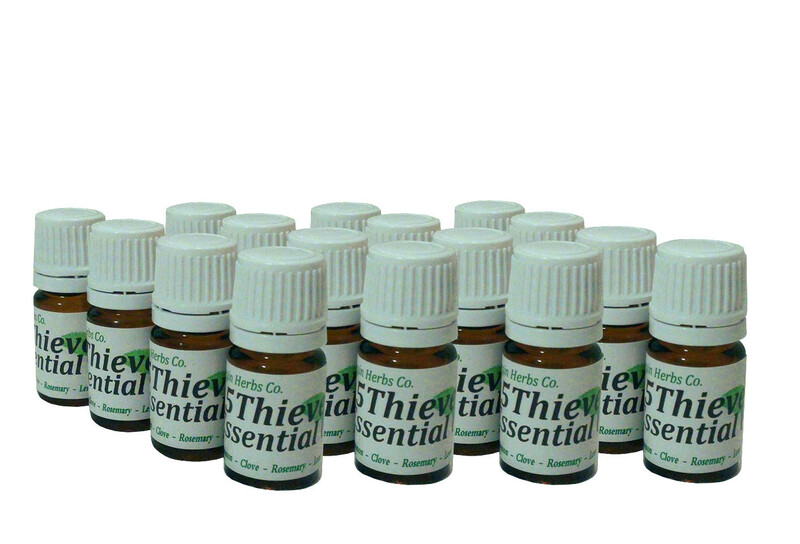 This is the essential oil you are looking for and we are offering it for a limited time. Please note; This is NOT "Thieves Oil". 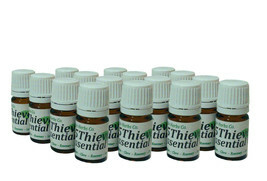 Thieves Oil is a trademarked named owned by Young Living Oils and not to be confused with our essential oil. Any product we sell is back by a 100% money-back guarantee. 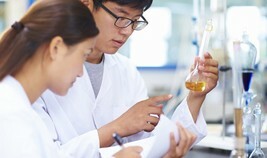 If you are not 100% happy with your product just let us know and we will work it out immediately. We are a very small family owned business and we greatly appreciate all of our customers. Without you we would not be here so thank you very much!! This product is not FDA approved for medical treatment and is not intended to cure or heal any disease dysfunction, or illness. You should not take if pregnant or breast feeding and you should always consult your physician prior to using any herbal supplement.